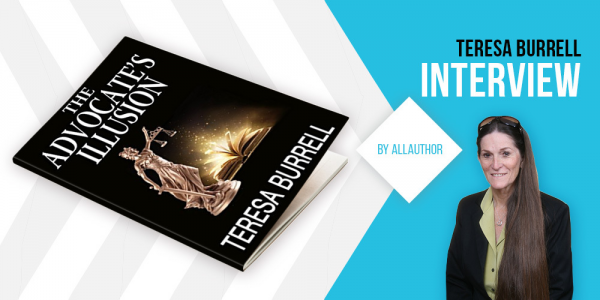 Teresa Burrell has dedicated her life to helping children and their families in both the courtroom and the classroom. As an attorney in San Diego, Burrell maintained a private law practice for twelve years, which specialized in domestic, criminal, and civil cases. Her work in juvenile court focused on representing abused minors and juvenile delinquents. 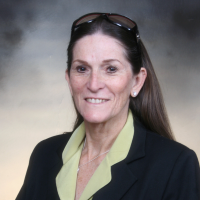 Burrell has received several awards and special recognition from the San Diego Volunteer Lawyers for her countless hours of pro bono work with children and their families. Burrell has also enjoyed a satisfying career as a teacher. She has taught children of all ages with diverse backgrounds and special needs. After creating an after-school program that kept kids off the street, she received a community service award. Now in semi-retirement in California, Burrell continues to educate groups about social issues impacting children and write novels, many of which are inspired by actual legal cases. She is the author of The Advocate Series which now contains eight novels: The Advocate, The Advocate's Betrayal, The Advocate's Conviction, The Advocate's Dilemma, The Advocate's Ex Parte, The Advocate's Felony, The Advocate's Geocache, and The Advocate's Homicides. Teresa has recently started a new series with a character from The Advocate's Felony called Mason's Missing.